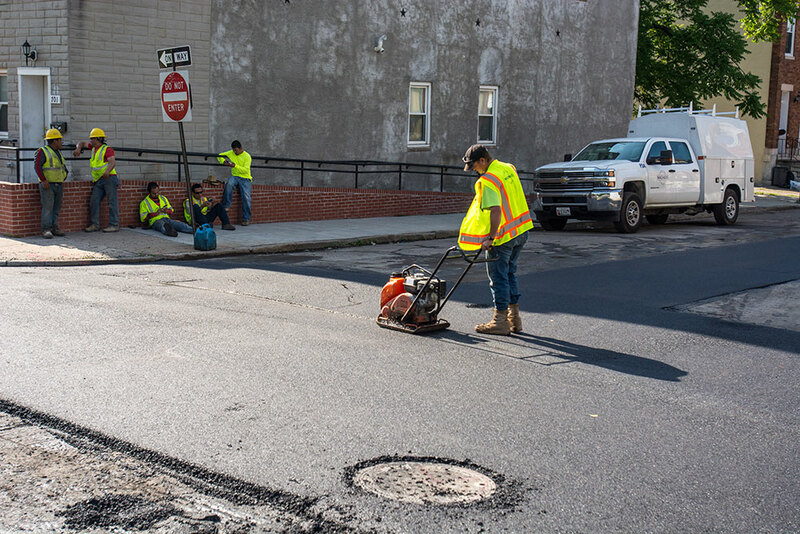 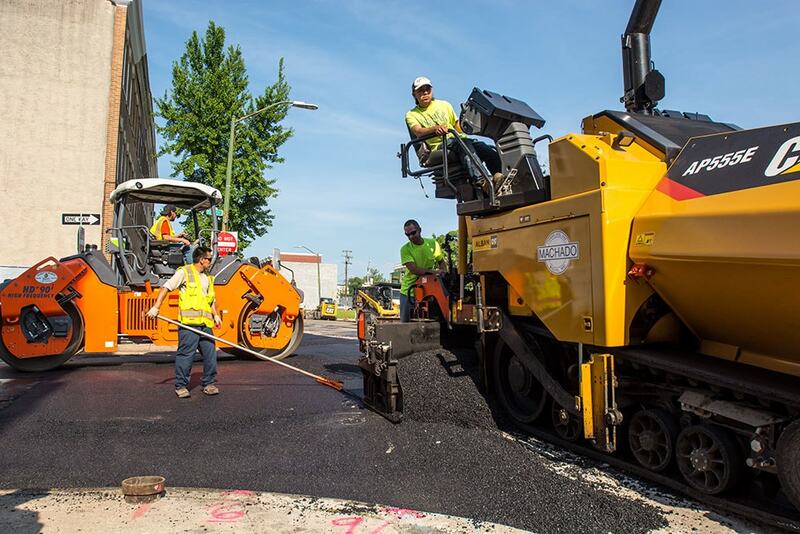 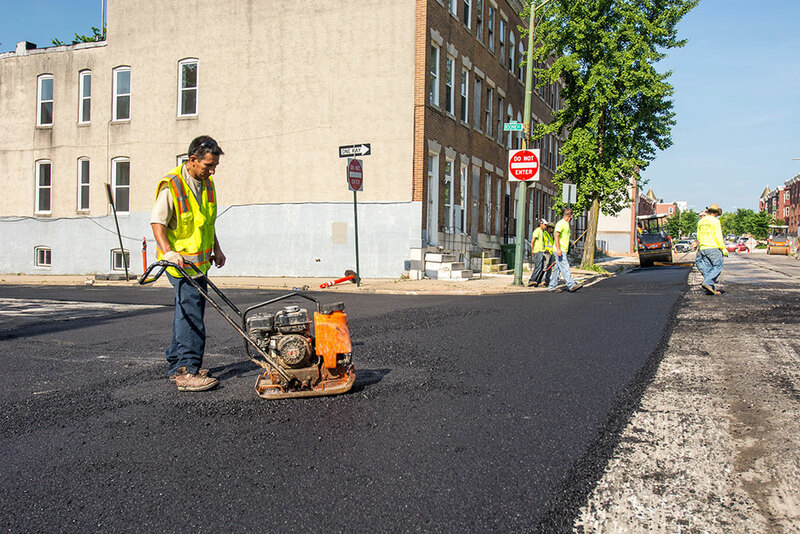 Machado Construction offers full-service asphalt surface repair of the highest quality, with a commitment to competitive pricing, fast completion, and flexibility in our operations to meet your unique project requirements. 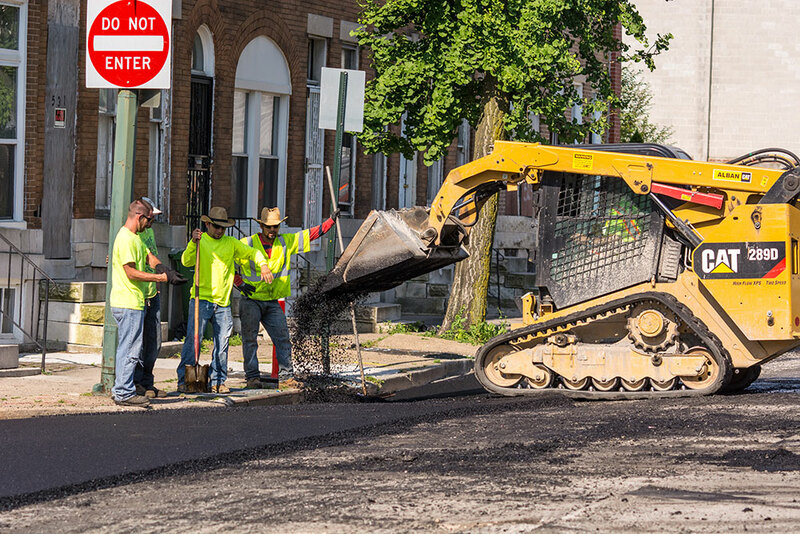 Machado Construction is prequalified to pave in Baltimore City, Baltimore County, Howard County and any other commercial or private location. 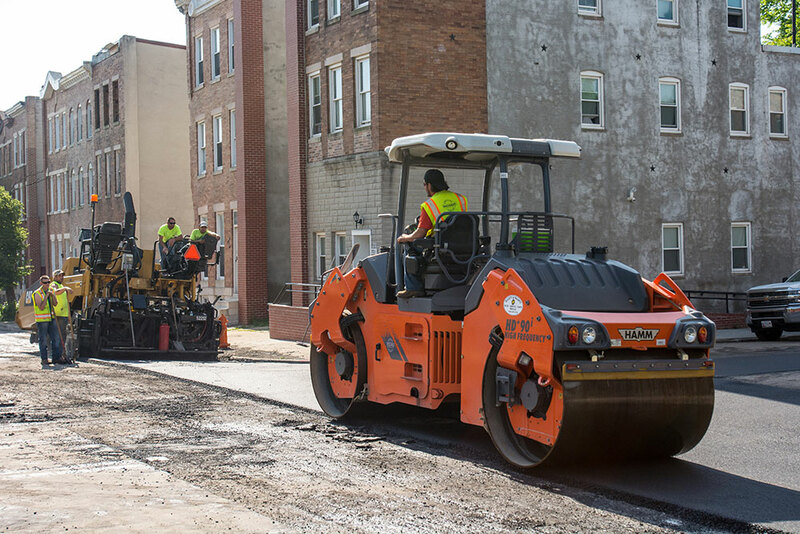 With over three decades of experience, Machado Construction is a trusted partner to top construction firms throughout the Baltimore metropolitan region. 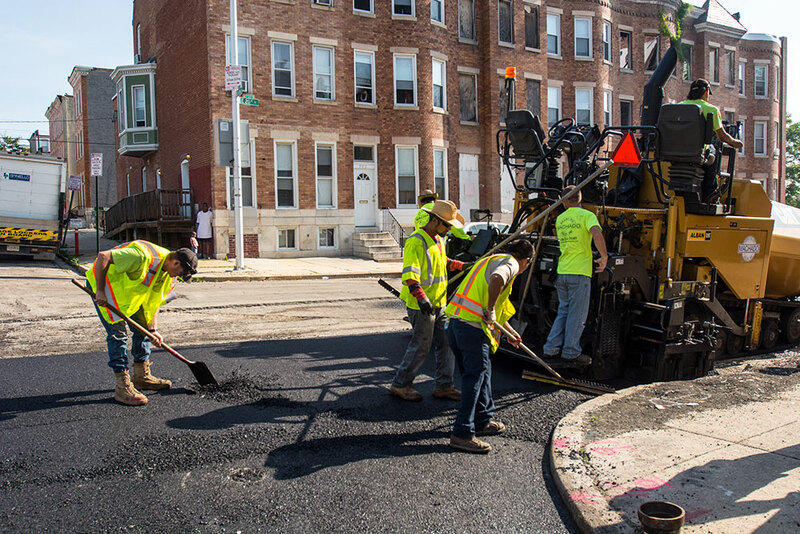 We’ve earned a reputation for reliability and flexibility in our partnerships. 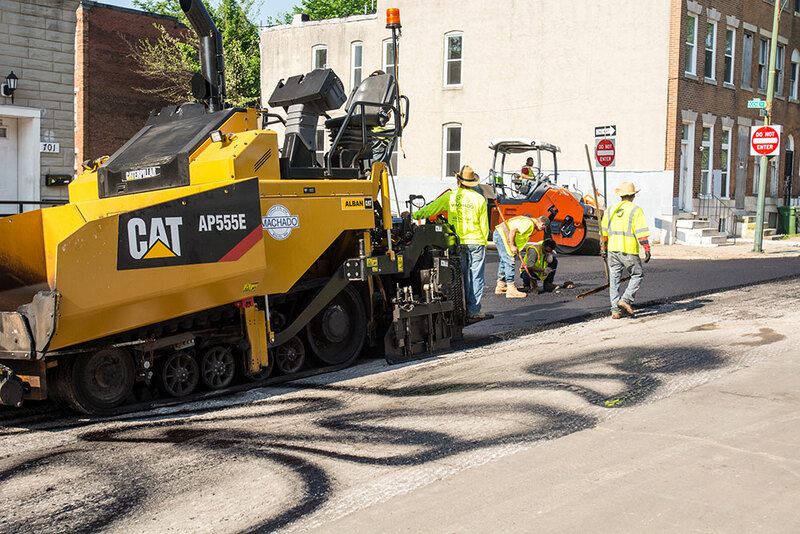 If there’s a way for us to make your project more cost-effective, you can count on us to do what we can to deliver what you need. 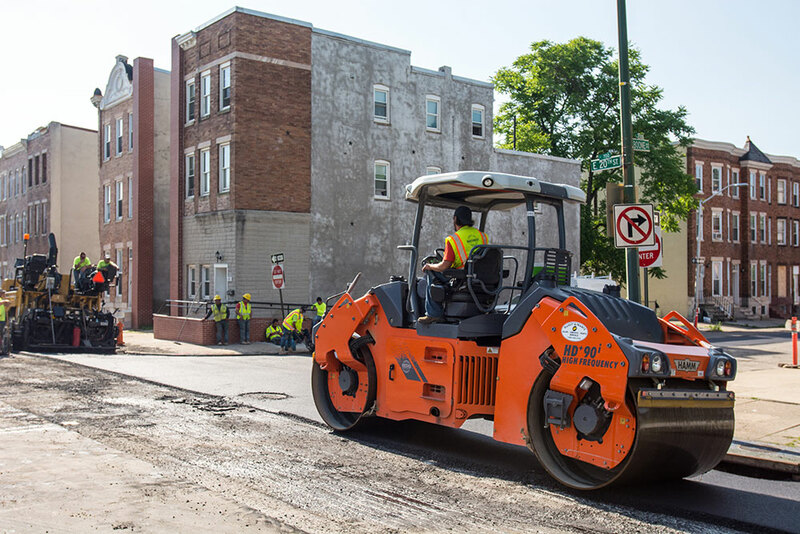 Machado’s recycling, aggregate recycling, and trucking and hauling divisions allow us to partner with you on a project from start to finish. 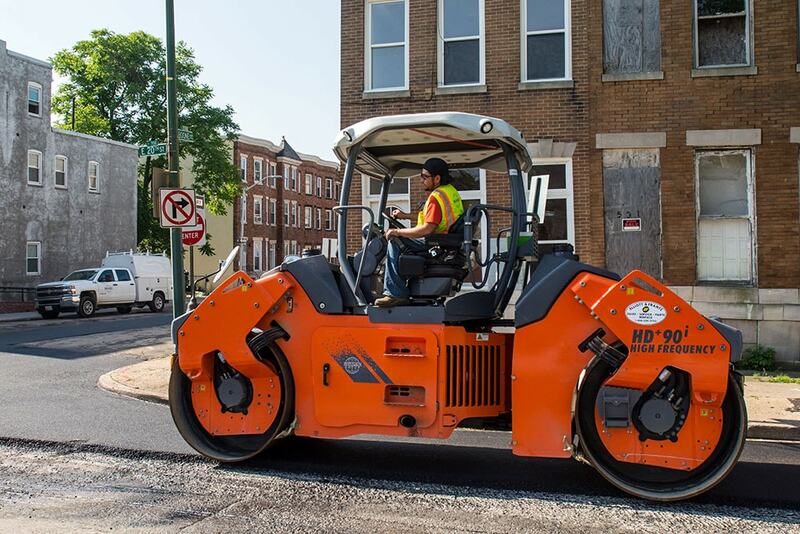 Machado Construction is a certified Minority Business Enterprise (MBE). 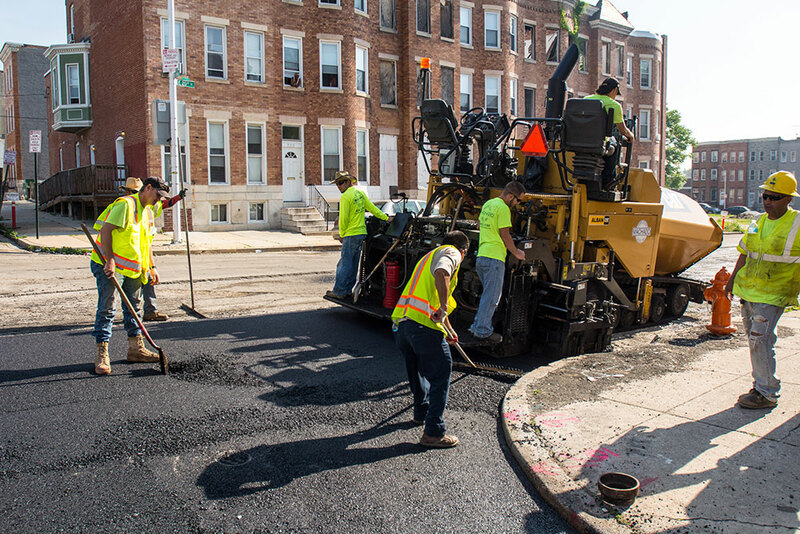 Whether on public or private roadways, damaged or worn out asphalt can be much more than simply an eyesore. 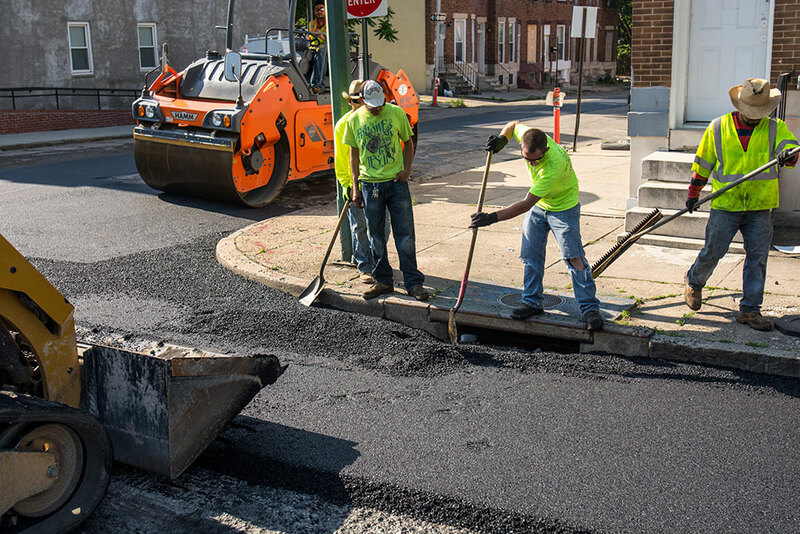 Repairing the asphalt surface of a roadway can improve driving conditions, restore structural integrity, improve the overall appearance of the roadway, and extend the longevity of the surface. 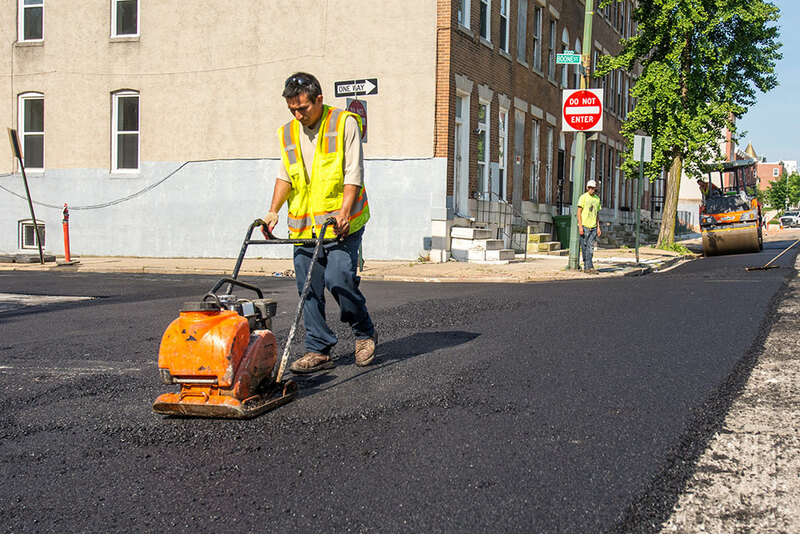 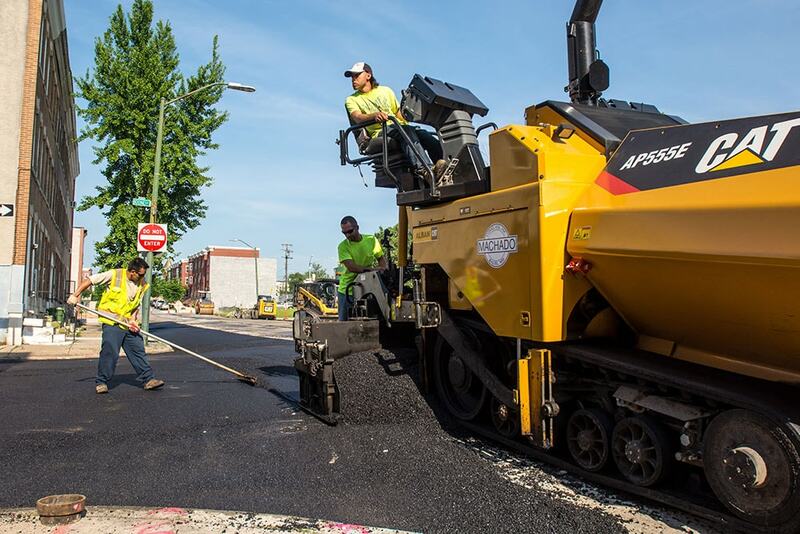 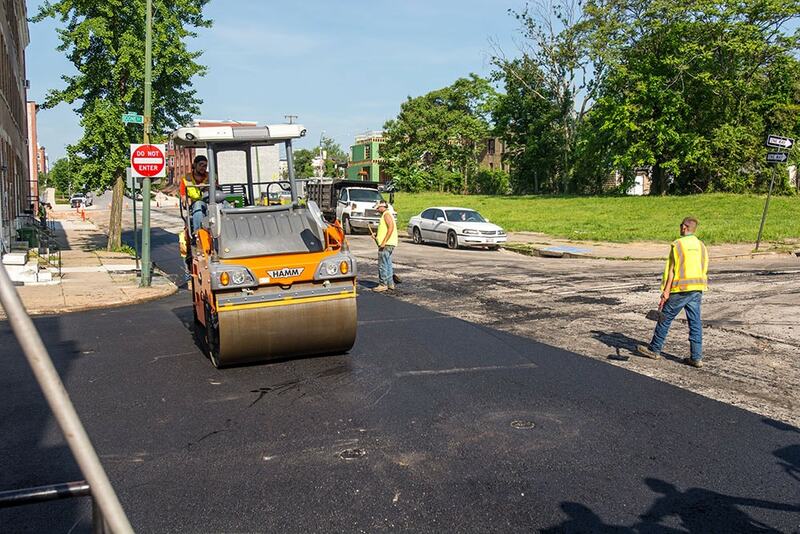 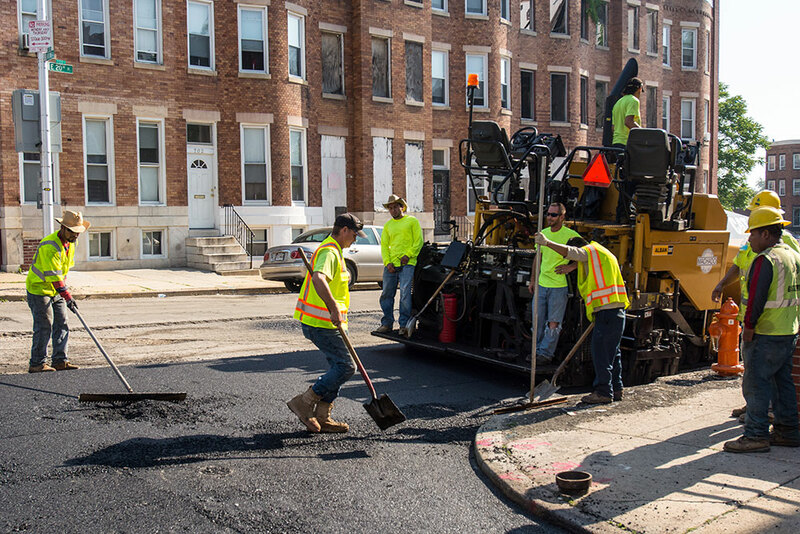 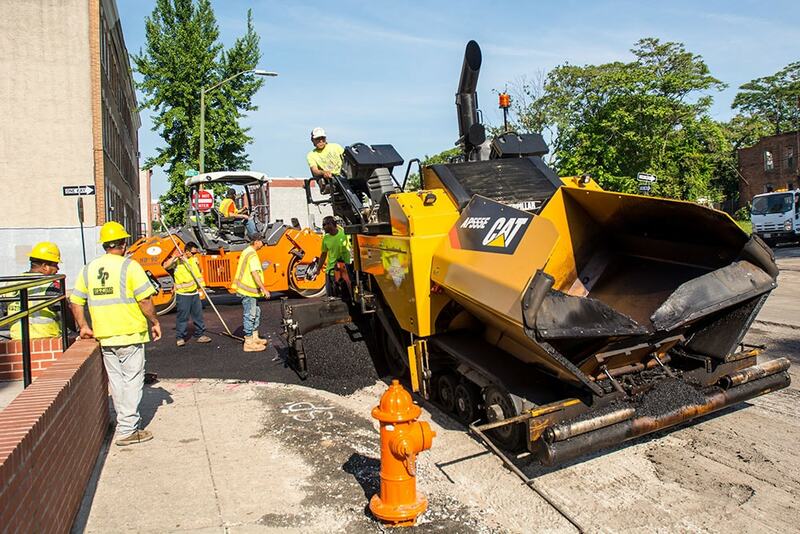 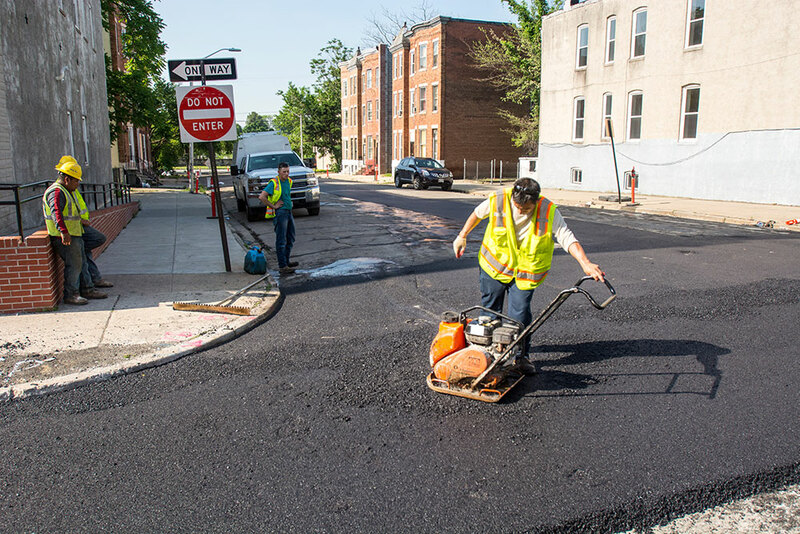 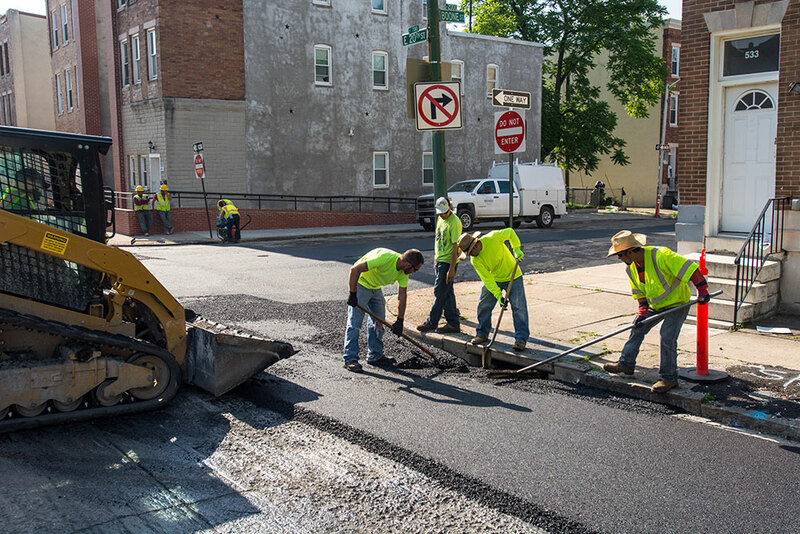 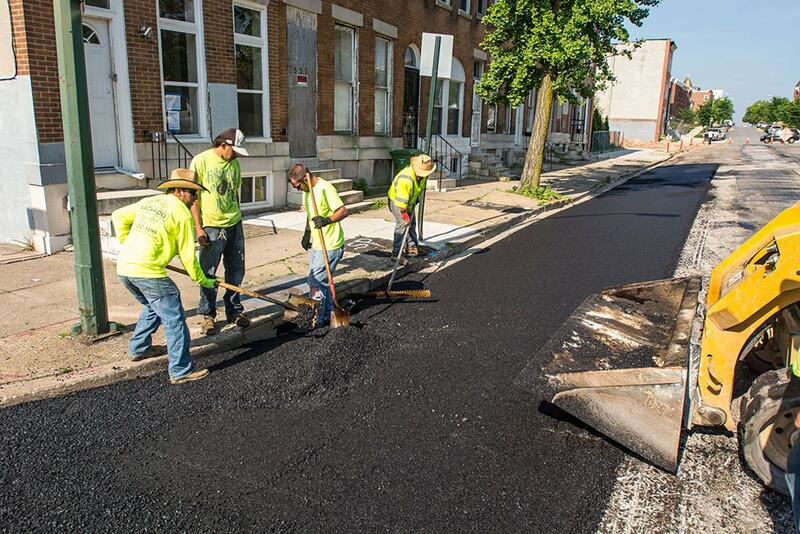 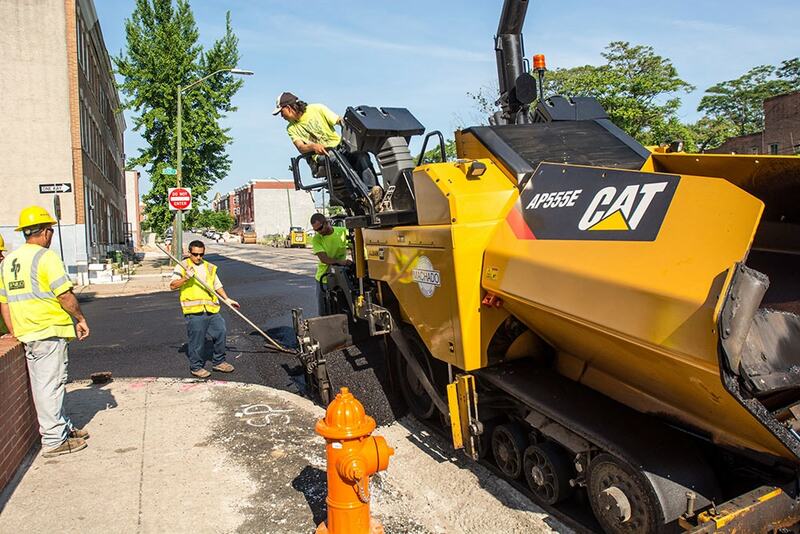 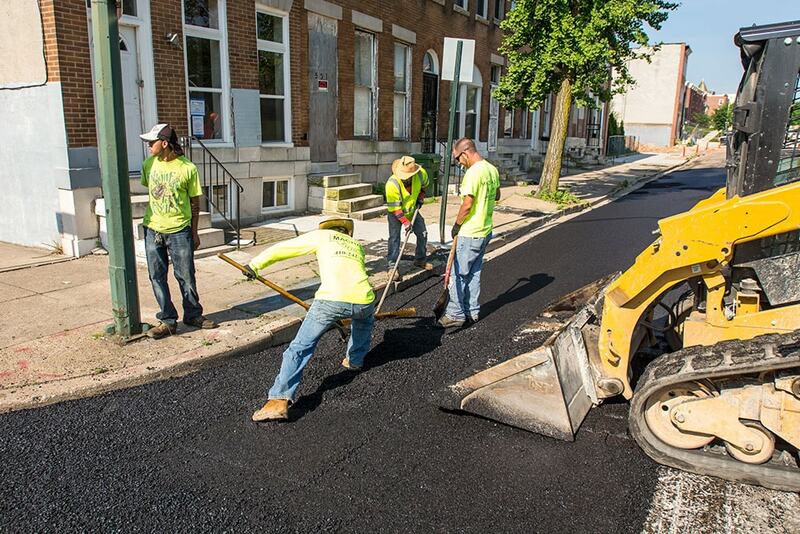 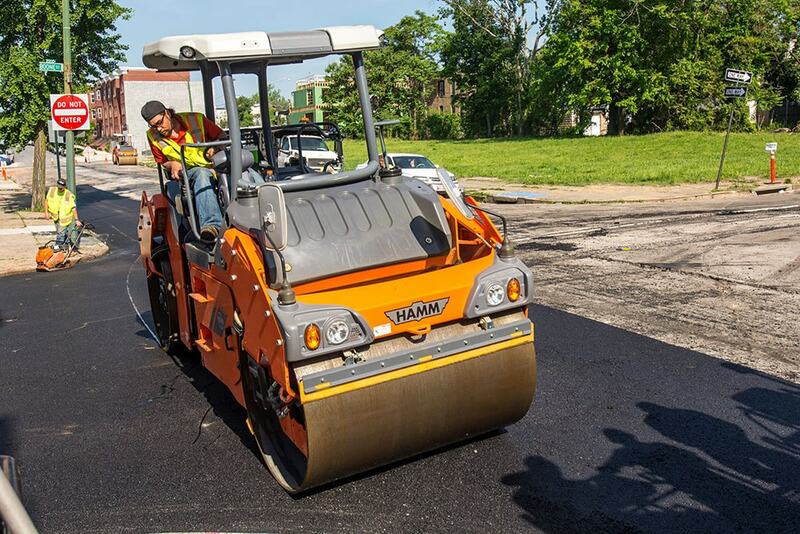 Machado Construction provides asphalt surface repair throughout the Baltimore metropolitan area. 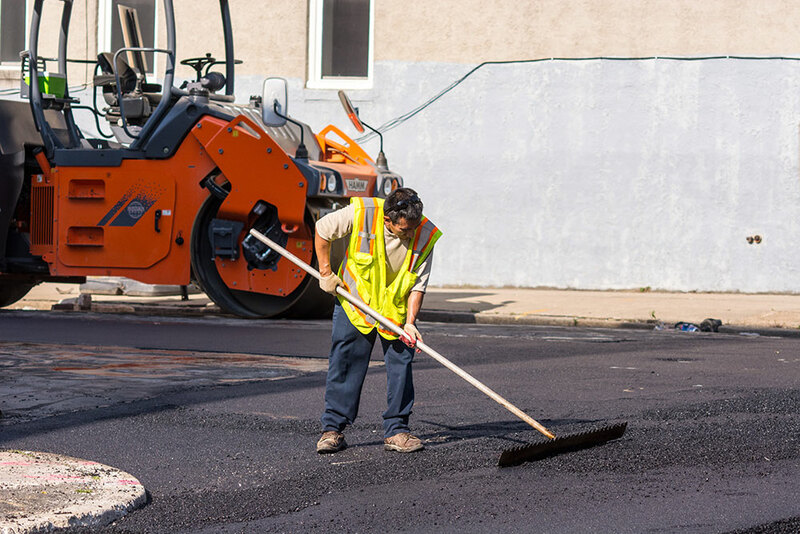 Contact us today for more information about our asphalt surface repair capabilities.